​Chairman of Manipal Global Education. He was a former director of Infosys, and Head – Administration, Education and Research, Financial, Human Resources of Infosys Leadership Institute. 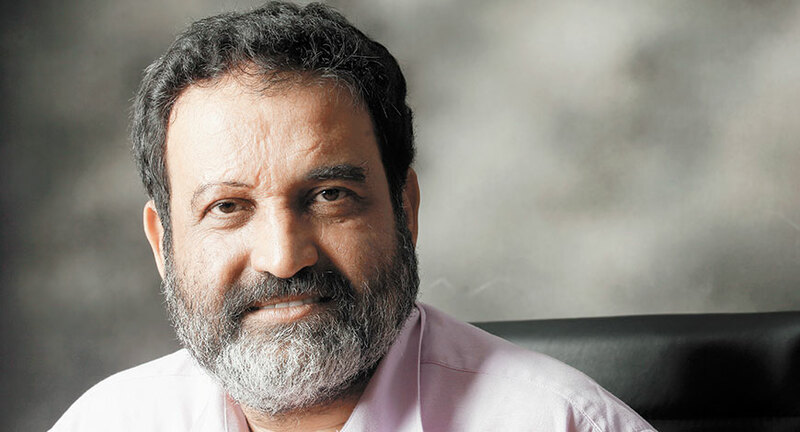 ​Mohandas Pai is the Chairman of Manipal Global Education, was the former CFO and Head – Administration, Education and Research, Financial, Human Resources of Infosys Leadership Institute., Today Mohandas Pai is recognized as one of India’s top start-up evangelists and angel investors, and philanthropists. Mohandas Pai is the co-founder of the one of world’s largest midday meal program, Akshaya Patra Foundation and is also one of the producers of an animated Sanskrit movie, Punyakoti too.